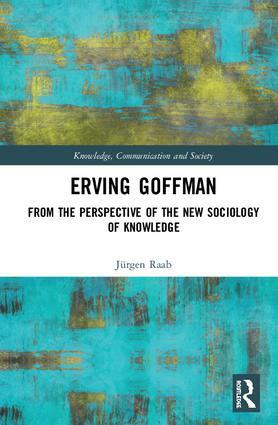 Knowledge, Communication, and Society: Contributions to the New Sociology of Knowledge seeks to revive the academic collaboration and debates between European and Anglo-Saxon currents of thought in the social sciences that characterised the middle of the last century, and provide a forum for the development of a new sociology of knowledge. A space for transatlantic discussion, it includes original works and translations of central works by contemporary European social scientists and is committed to an empirically grounded programme of developing social theory. Bernt Schnettler is Professor and Chair of Sociology of Culture and Religion at the University of Bayreuth, Germany. Hubert Knoblauch is Professor of Sociology at Technische Universität Berlin, Germany. 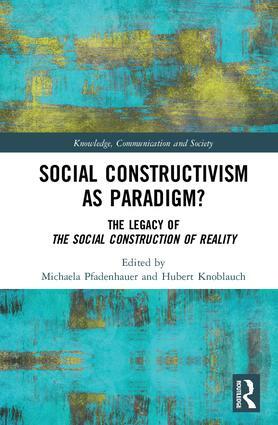 Michaela Pfadenhauer is Professor of Sociology at the University of Vienna, Austria. Alejandro Baer is Associate Professor of Sociology and Stephen Feinstein Chair and Director of the Center for Holocaust and Genocide Studies at the University of Minnesota, USA.